If you are somebody you know is getting married on a beach this is the perfect gift for them. 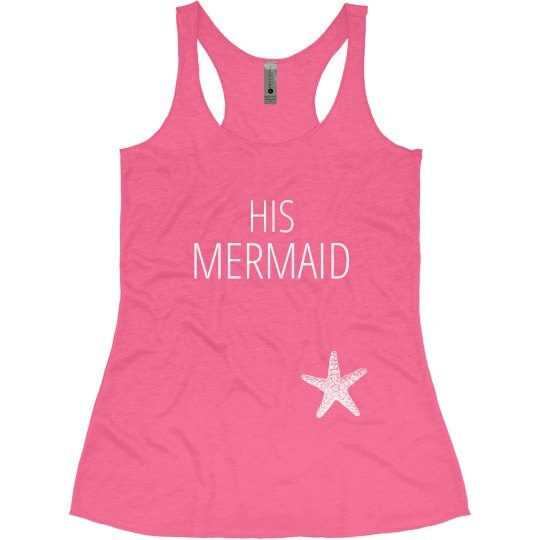 She is his mermaid and he is her captain. Destination weddings are awesome, be prepared by giving the bride a gift she can wear after her wedding or on her honeymoon.